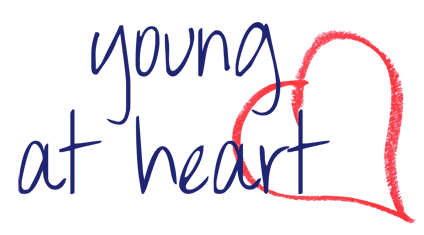 Young at Heart meets on the 2nd and 4th Wednesday of the month for a meal and time for fellowship. We gather at 12:30 PM and have a wonderful meal provided by members of the group. All people above the age of 50 are invited to attend. Some stay to talk others play dominoes or other games. So come and join us. Invite a friend.